Our Child Psychologists at Body Mind Soul Clinic are able to provide a number of services in order to help address any emotional and behavioural challenges that your child may be facing. 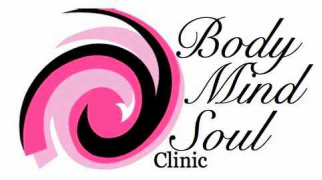 Body Mind Soul Clinic is also able to provide Diagnostic Services to Children and Adolescents with regards to learning and cognition, Behaviour, ADHD, and Autism Spectrum Disorder. Our psychologists are very child friendly and use a number of different techniques to assist your child in moving confidently forward. Contact us now to make an appointment.